There are some advantages of monometer which are given below. The monometer is suitable for low pressure applications. It is simple in construction. 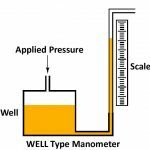 A manometer does not have to be calibrated against any standard, the pressure difference can be calculated from first principles. 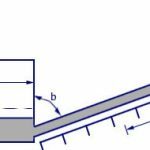 The monometer is available for a large range of filling fluids of varying specific gravity. There are some disadvantages of monometer which are given below. 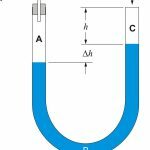 In monometers the error are introduced due to condensation. It is large in size and bulky. It has no over range protection. It has slow response, which makes it unsuitable for measuring fluctuating pressures. No fixed reference is available. It has lack of portability.